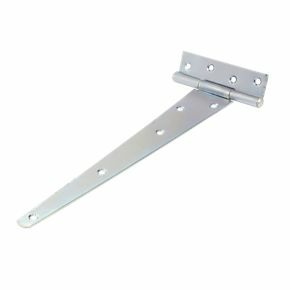 14″ ( 350mm) Strong galvanised tee Hinges. 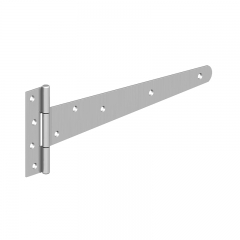 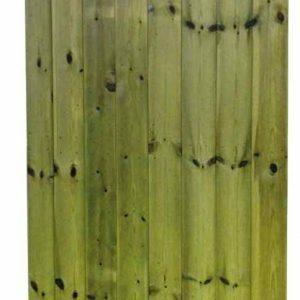 Ideal for hanging domestic garden gates. 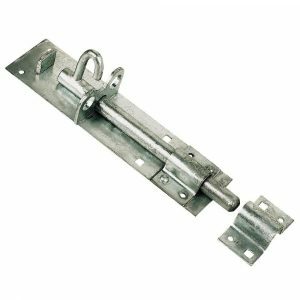 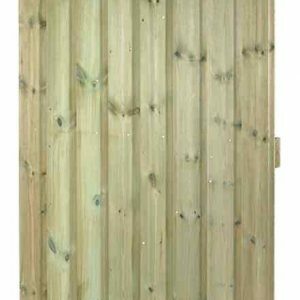 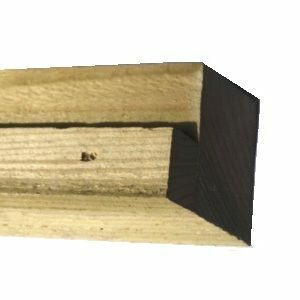 Brenton bolt or Pad bolt 6″ 150mm for added gate security. 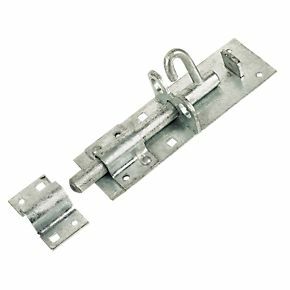 Galvanised brenton bolt or Pad bolt 6″ 150mm for added gate security. 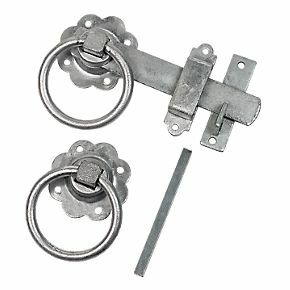 Ring latch for gate installation. 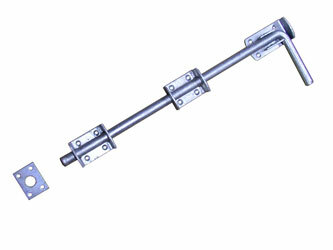 Designed as a bottom lock for a set of driveway gates.